In the past, videography was only necessary for large companies with huge advertising budgets, but times have changed. During our current era, businesses of all sizes can benefit from the work that a skilled videographer can provide. 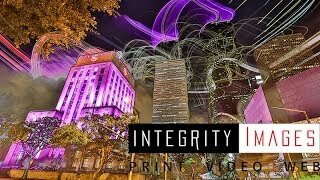 Integrity Images started out on this journey back in 2001, and we have vastly expanded our videography capabilities over the years. 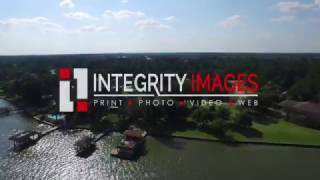 At this point, we are a premier resource for videography services and corporate videos in the Houston, Texas metropolitan area. Videography can serve many different purposes within a modern business, and it can all start with your Internet presence. 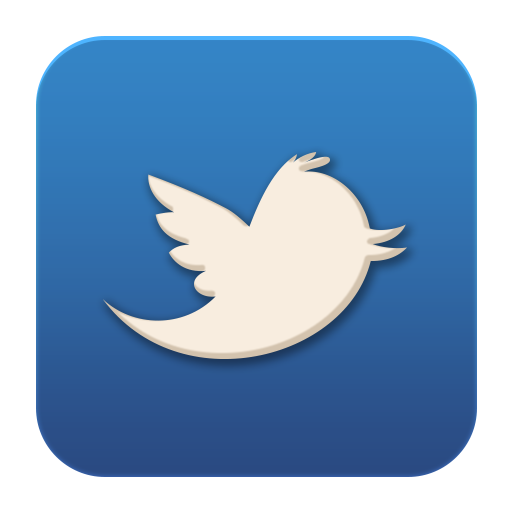 In addition to our work as videographers, we are also a web design company, and we provide SEO services. If you have never heard of it before, this acronym stands for “search engine optimization.” SEO techniques are used to attract people to websites. Many of the most popular websites use videography to get company messages across to visitors. You can put a face and a personality behind your business, and this can humanize your web presence in a highly effective manner. Plus, many people are not aware of the fact that YouTube is actually the second largest search engine out there after Google. Video pieces that we help you create can be used to populate your YouTube channel so that you can reach countless potential clients that wouldn't know you exist without the power of videography. Corporate video productions can serve many other purposes. 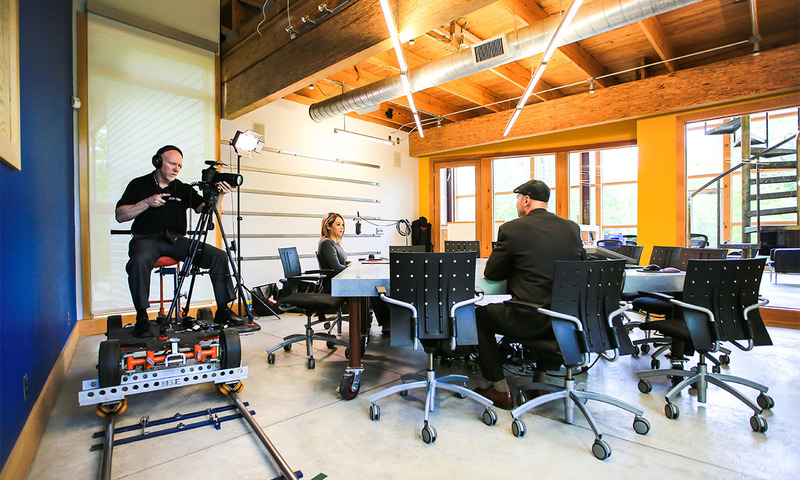 We have behind-the-camera and voiceover and script writing professionals who can be engaged to create marketing and training videos of all kinds, and we specialize in on-location shooting so that you can create corporate videos that have a personalized feel. 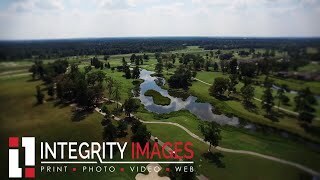 Our company has provided videography services to many high profile businesses and nonprofit organizations in this area, and we guarantee our work, so you can go forward with total confidence if you decide to partner with Integrity Images. Make your company or project come to life with a short professional video. Add a professional and or personal feel to your company's website, marketing campaign or training environment and place the emphasis where you want it. Experienced on-location shooting, multi-camera production crews who travel the globe, professional script writing, voiceover talent and eye-catching After Effects video editing all work together to engage and enhance the overall customer experience. 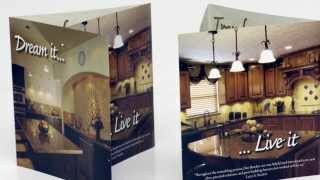 Take a look at the following marketing videos samples and think about what type of film will help you communicate your message the best. If budget is a concern, utilize our in-house green screen production studio. When you are considering a corporate video project of any size or scope, you are invariably going to have many questions. Our experienced, knowledgeable Houston videography team is standing by right now to explain your options to you so that you can go forward in a fully informed manner. 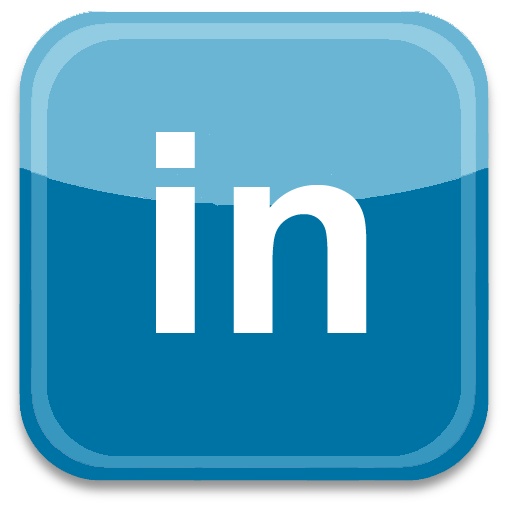 If you are ready to take your marketing efforts to another level, we can be reached by phone at (713) 862-4919.